@Ant choose another font ( fixed width) in settings? 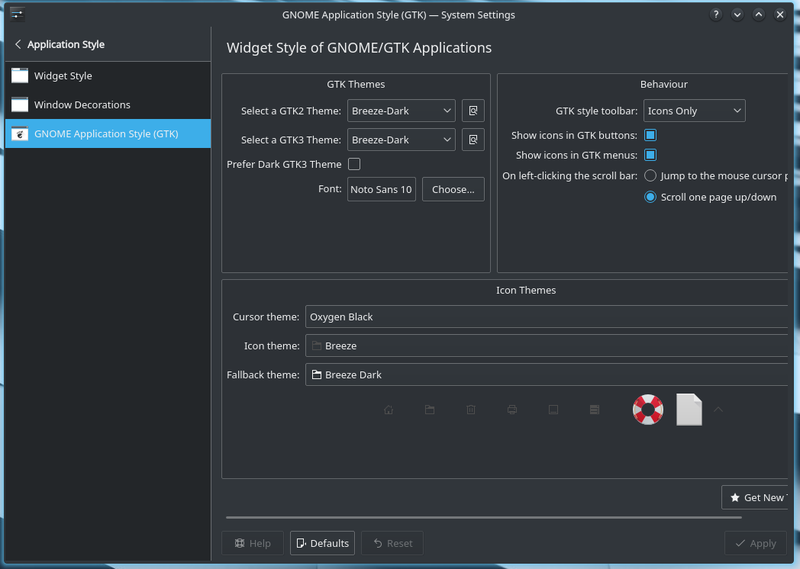 What is your DE (GNOME, KDE e.t.c)? 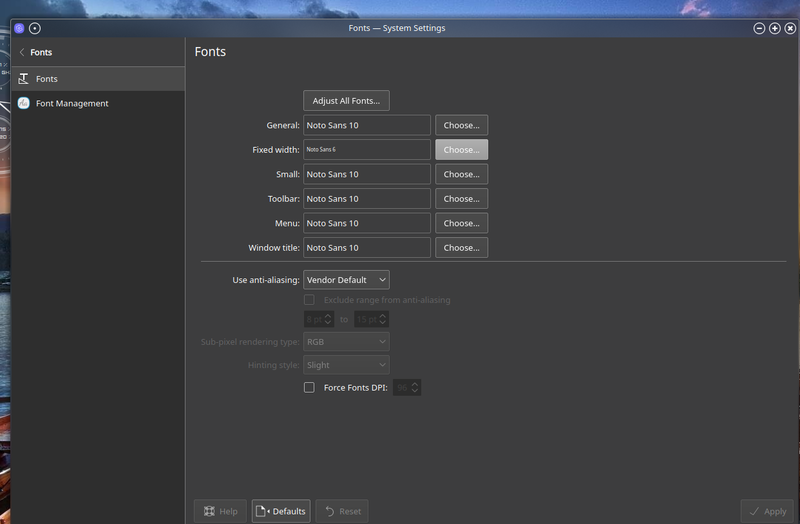 On Xfce, xfce4-appearance-settings can modify fonts for pamac. 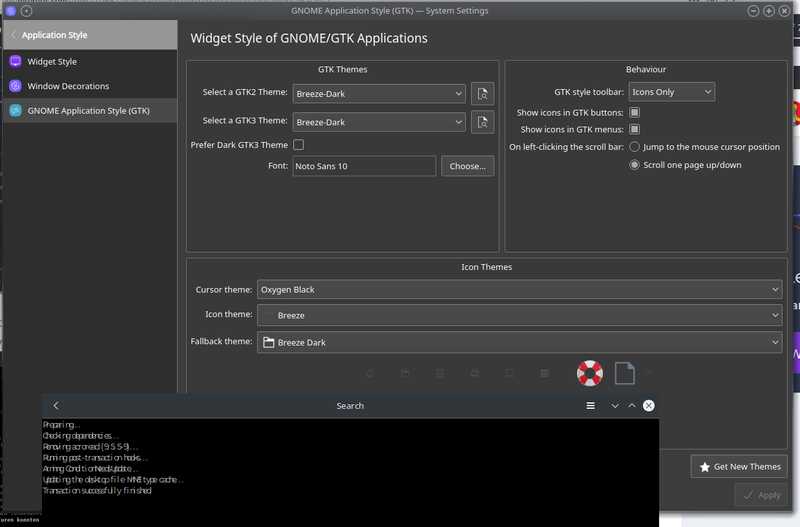 Don’t know if it works on KDE though.